Copublished with the Tanner Trust Fund, J. Willard Marriott Library. 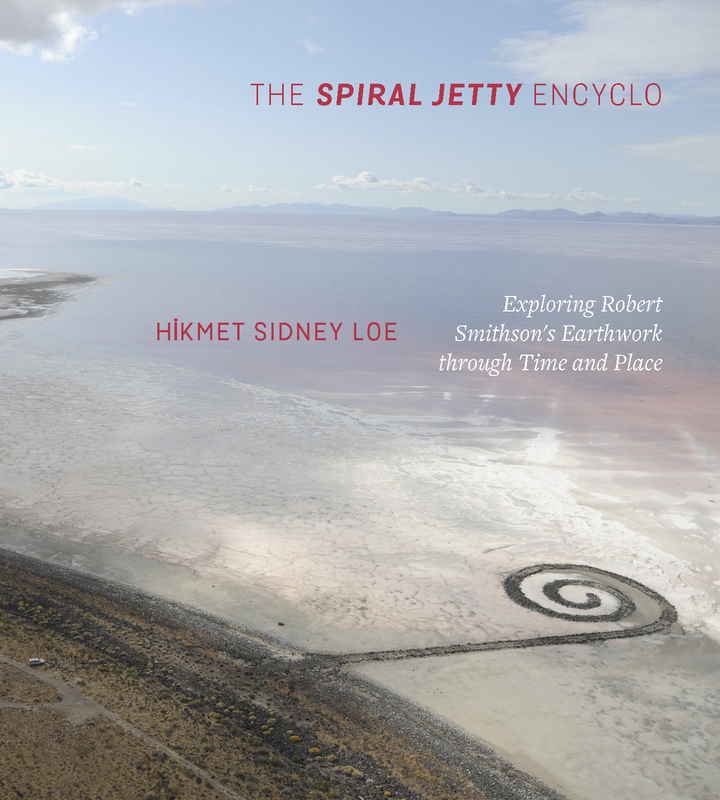 Robert Smithson’s earthwork, Spiral Jetty (1970), an icon of the Land Art movement of the 1960s and 1970s, is located on the northern shores of Utah’s Great Salt Lake. Smithson built a masterpiece from local materials, one that spirals counterclockwise into the lake and appears or is submerged with fluctuations in the lake’s locally red, saline water. Finalist for the Utah State Historical Society Best Book Award. Hikmet Sidney Loe teaches art history at Westminster College in Salt Lake City. Her work examines the changeable nature of the earth and addresses our perceptual and cultural constructs of the land. She frequently lectures and publishes on topics related to Utah’s earthworks.